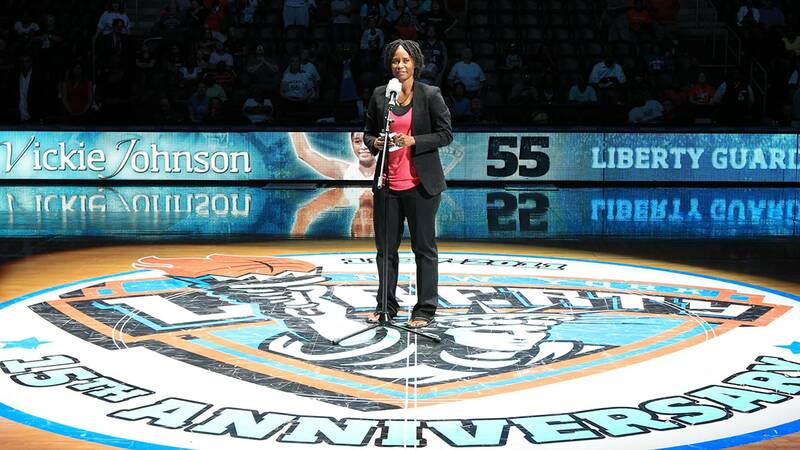 The New York Liberty Ring of Honor recognizes retired players who have made the most significant contributions to the Liberty’s tradition of excellence and to the growth of the WNBA. 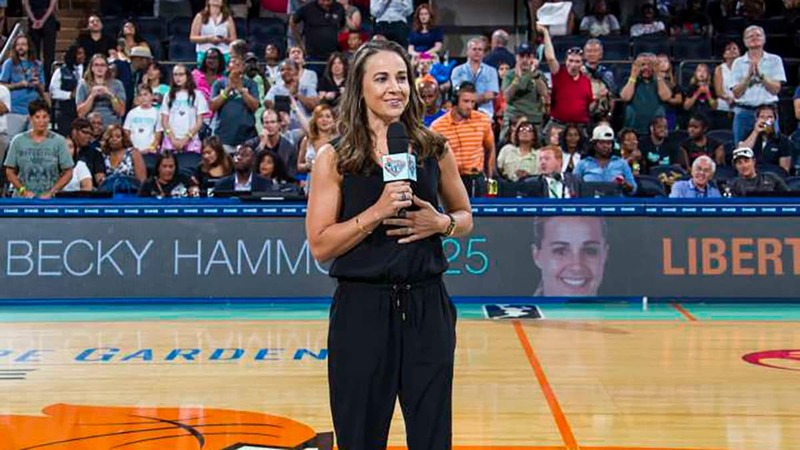 The Ring of Honor is currently comprised of six pioneering women who have played pivotal roles with the Liberty and generated some of the most memorable moments and seasons in the franchise’s history: Becky Hammon, Kym Hampton, Vickie Johnson, Rebecca Lobo, Teresa Weatherspoon, and Sue Wicks. 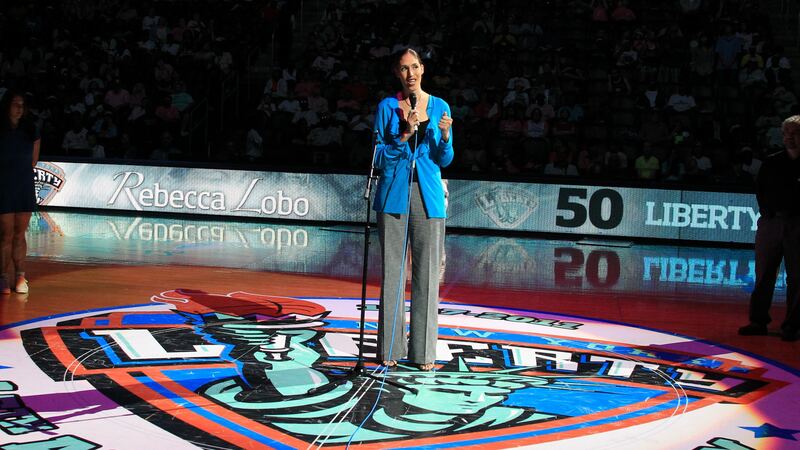 To celebrate the New York Liberty’s 15th WNBA season, the Ring of Honor made its debut in 2011, when the first five members were officially inducted. A committee selected Hampton, Johnson, Weatherspoon, and Wicks, while Lobo joined the inaugural class thanks to a fan vote. 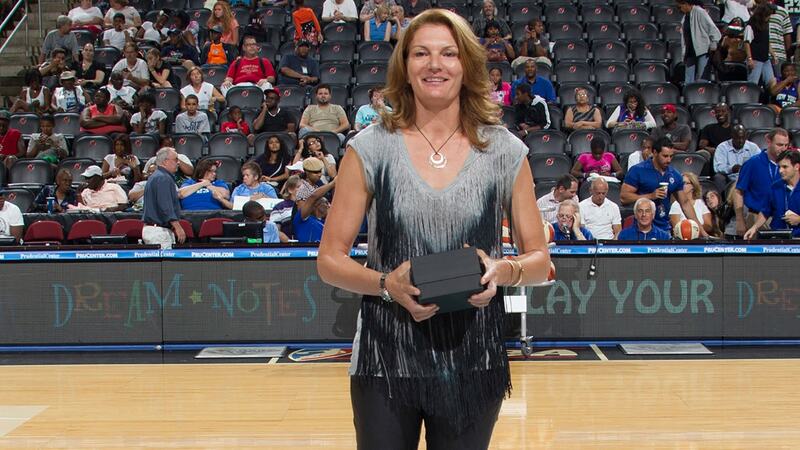 Hammon became the sixth member of the Ring of Honor when she was formally inducted during the 2015 season. 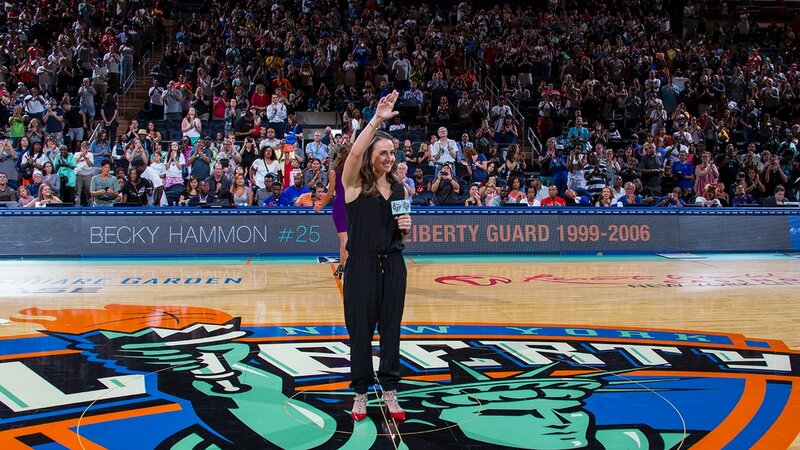 Undrafted out of Colorado State, Hammon was signed by the New York Liberty on May 12, 1999. Played eight of her 16 WNBA seasons with the Liberty. Helped guide New York to three WNBA Finals appearances (1999, 2000, 2002). Three-time WNBA All-Star selection while playing for the Liberty (2003, 2005-06). Was an All-WNBA Second Team selection with New York in 2005. Ranks second in Liberty history in games played (227) and 3-point field goals (331). Stands third on New York’s all-time scoring list with 2,367 points as a member of the Liberty. Led the Liberty in scoring, steals, 3-pointers and minutes played in consecutive seasons. 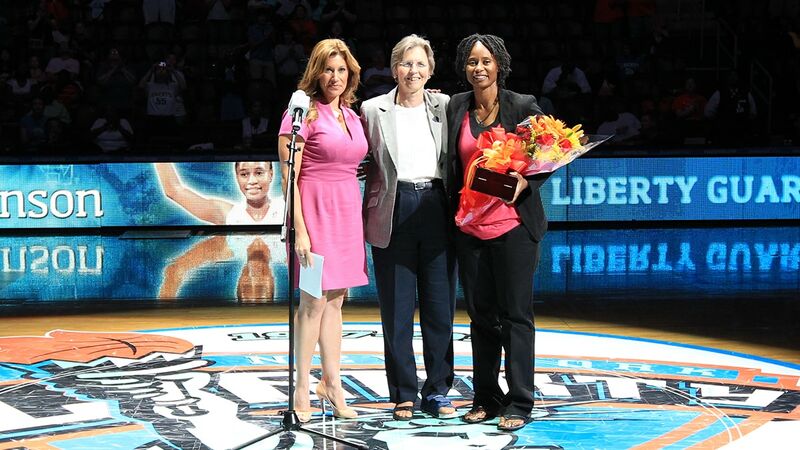 Played three seasons with the New York Liberty (1997-99). In 1997, she was drafted in the first round (the No. 4 pick) of the WNBA elite draft. 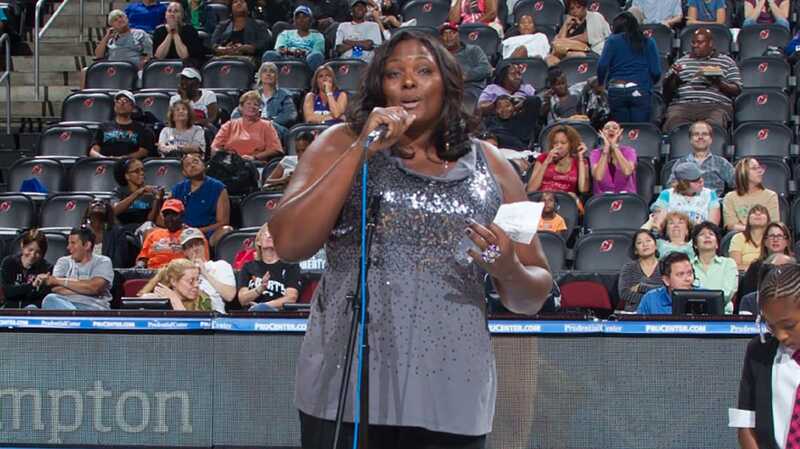 During her three-year WNBA career, she started every game including the inaugural WNBA All-Star Game where she was voted the starting center. Scored the first basket in the WNBA’s inaugural game in 1997. When Hampton retired in 2000, due to worn cartilage in her right knee, she still averaged 9.3 ppg, 5.8 rpg, and 1.0 apg. Drafted by the New York Liberty in 1997. She was a two-time WNBA all-star and was the first New York Liberty player to record 2,000 points. Helped lead the franchise to three WNBA championship appearances (1997, 1999 and 2000). A New York guard from 1997 to 2005, Johnson played in 282 games while scoring 3,246 career points, 1,053 rebounds and 787 assists. Currently, she is ranked 13th in WNBA All-Time Assists with 1,205. Recipient of the 2008 Kim Perrot Sportsmanship Award. Inducted into the Louisiana Tech Hall of Fame in 2007. 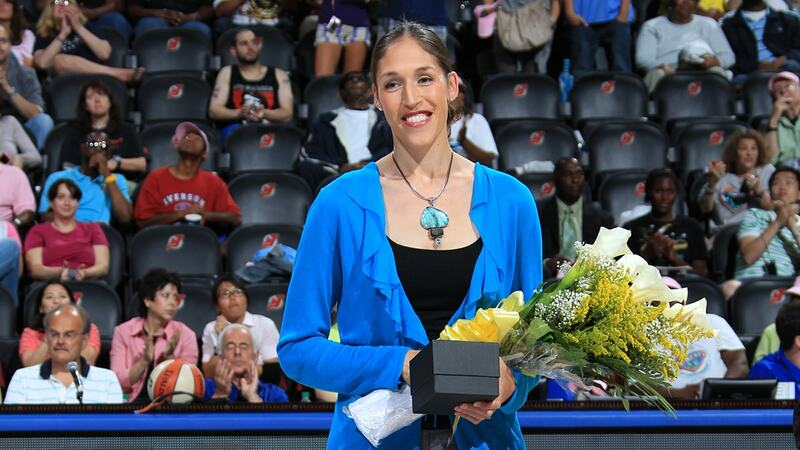 Rebecca Lobo was a part of the inaugural season of the WNBA and joined the New York Liberty during the player allocations on January 22, 1997. Played for the Liberty from 1997-01. Finished her Liberty career with 715 points and 425 rebounds. All-WNBA Second team in 1997. WNBA Eastern All-Star selection in 1997. In 1999, she was selected to the inaugural WNBA All Star team, although she was unable to play due to injury. Inducted into the Women’s Basketball Hall of Fame as part of the class of 2010. 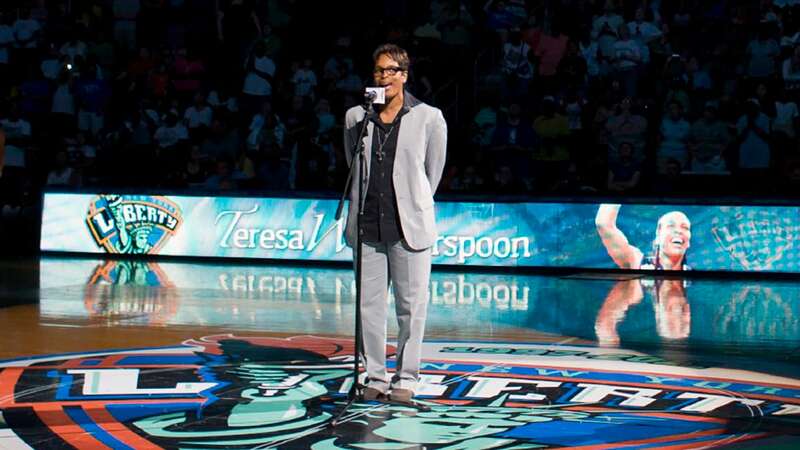 Led the New York Liberty to the first-ever WNBA Finals in 1997. Started in the first four WNBA All-Star games (1999, 2000, 2001, & 2002). Four-time All-WNBA Second Team selection (1997, 1998, 1999, & 2000). WNBA Defensive Player of the Year (1997 & 1998). Became the first player in WNBA history to tally 1,000 points and 1,000 assists in 2002. Is the Liberty’s all-time leader in assists (1,306) and steals (453). Started all her WNBA games up until the 2003 season. Hit a memorable half court shot to tie the WNBA Finals series with the Houston Comets in 1999, one of just two game-winning buzzer beaters in WNBA Finals history. Played for the New York Liberty from 1997-02. Helped the Liberty reach the WNBA Finals in 1999 and 2000, starting 30-of-32 regular season games during the 1999 campaign. In 182 WNBA games played, Wicks scored 823 points, compiled 182 assists, grabbed 788 rebounds, and had 158 blocks. 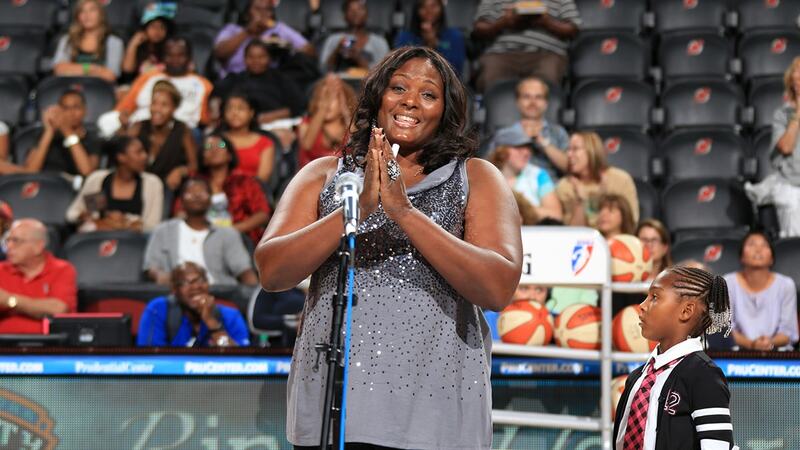 She quickly developed into a fan favorite and was voted by the fans as a starter in the 2000 WNBA all-star game. 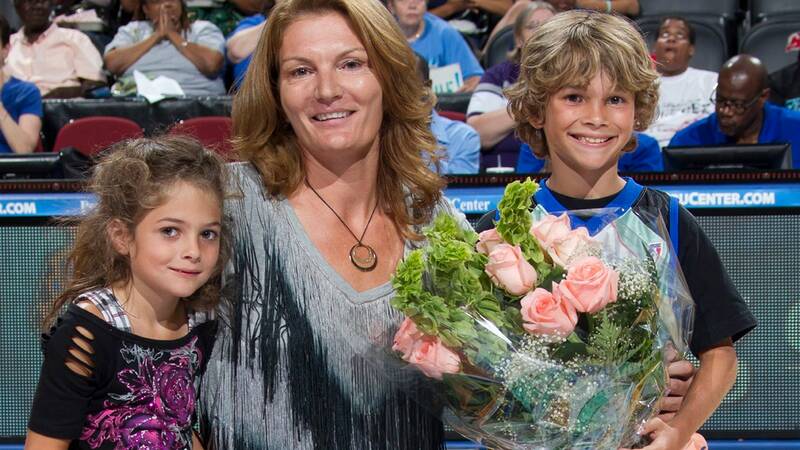 In 2001, she received the WNBA’s top award for sportsmanship, the Kim Perrot Sportsmanship Award. She finished her WNBA career ranked eighth all-time in blocked shots. 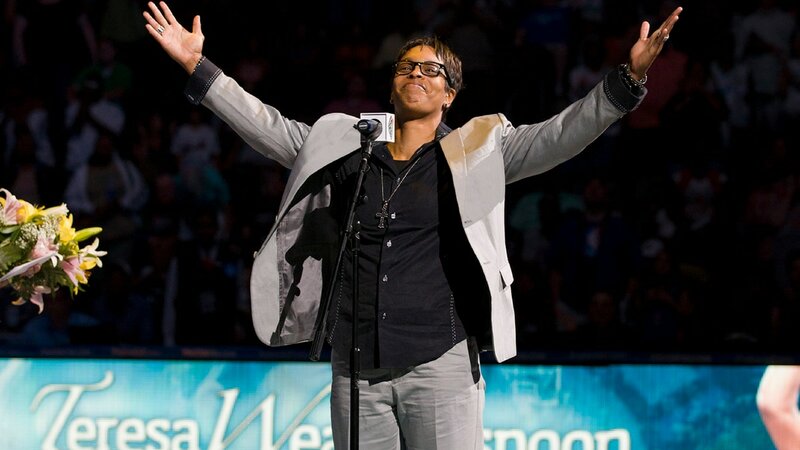 Inducted into the Women’s Basketball Hall of Fame in 2013.